Hi to all the PR people, brand and services out there! 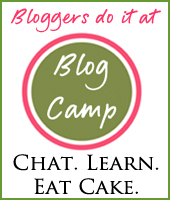 I am a PR friendly blogger, and currently a member of bloggersrequired.com, etailpr.com, britmums bloggers and netmums bloggers. 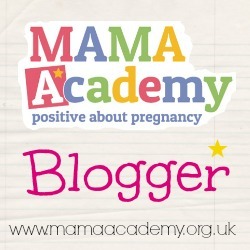 I am also proud to be an official blogger for MaMa Academy! I also have popular Facebook and Twitter accounts that both have over 1000 likes! I am on Instagram too and working with some great companies to promote their products on there. I have reviewed many products, the link to which can be found below so you can see my style of writing. I review anything from toys and clothes for my babies to the local restaurant we went to for a family meal. 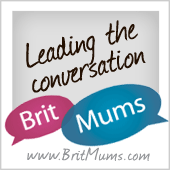 I cover everything to do with becoming and being a parent, home, lifestyle, days out and technology. If you would like a review but are wondering if I would suit your business, then I can do a review and send you a copy before publishing it to see if you like it! Here are the links to the reviews I’ve done so far!